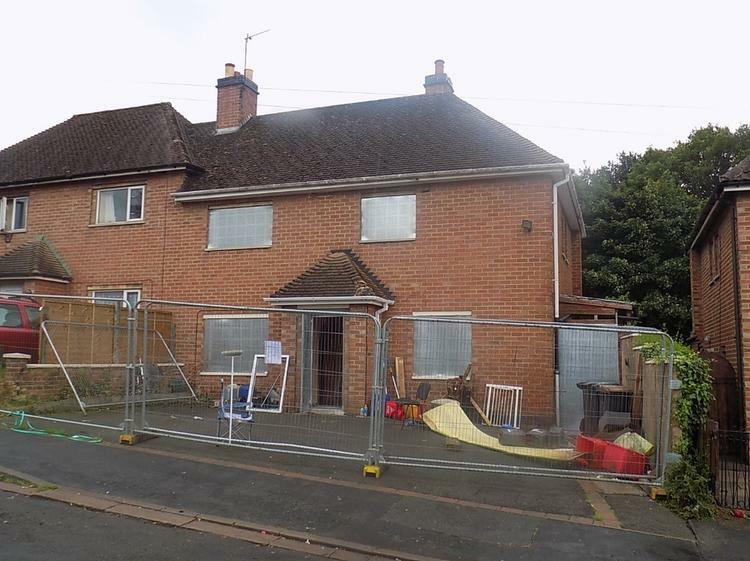 Lot no: 25B Property type: Semi-detached house Auction type: Unconditional with Fixed FeeWhere exchange occurs immediately on the fall of the gavel. The successful bidder will be legally obliged to exchange contracts, pay a 10% deposit (subject to a minimum of £5,000) together with the buyers fee of £1074 and complete within a set time period. Three bedroomed semi-detached property situated in a quiet location within the village of Whitwick.